A brand photo shoot with Holleen from Holleen Fitness. — The Woman & The Wolf. A brand photo shoot with Holleen from Holleen Fitness. On the blog today I have for you the brilliant Holleen who is the fitness instructor behind Holleen Fitness. I photographed her back in the Autumn and spending time with this inspiring lady was nothing but a privilege. Holleen is passionate about fitness but alongside that she is also all about promoting the mindset that encourages people to make a choice to improve their health for the long term not just as a quick fix. 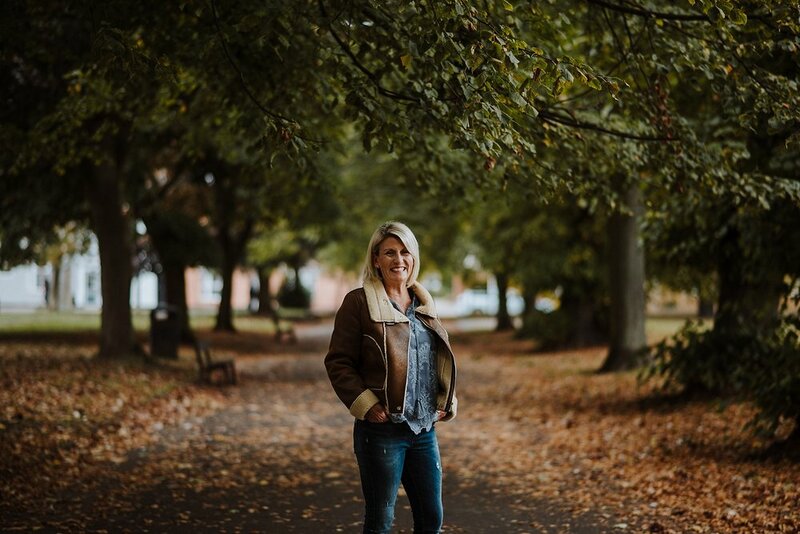 She recognises that fitness and wellbeing not only has a positive effect on the physical health of her clients but it also bleeds through to all the other aspects of their lives. 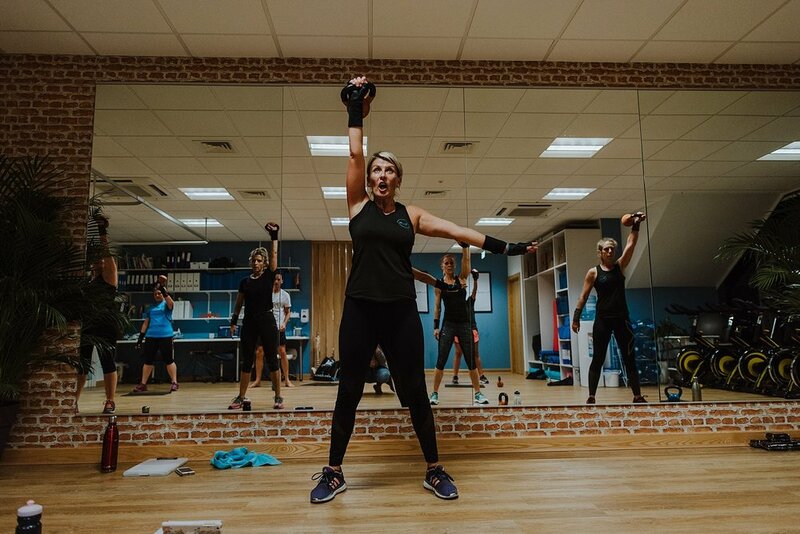 As well as working with people on a one to one basis she also runs a variety classes from bootcamps to metafit and having witnessed a couple of her classes I can honestly say that Holleen knows how to motivate people in a fun and approachable way. 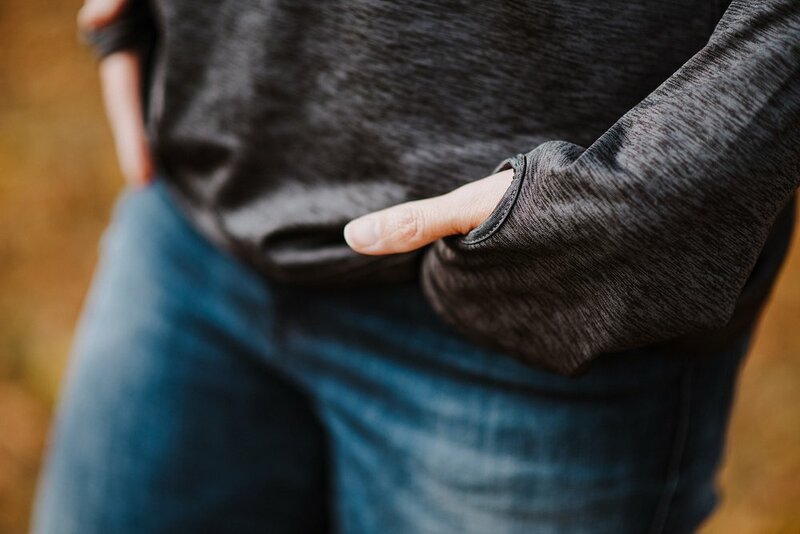 For her photo shoot we started with some relaxed portraits in normal clothes so that her clients could also see a more personal side of Holleen. We then photographed her beautiful clothing range in the natural setting of the park. Later in that evening I tagged along for a couple of her classes at the gorgeous studio at Kesson Physio in Faversham. I love the set of images we created together and I am really proud to be showing off Holleen on the blog today! I STILL HAVE 4 SPOTS LEFT FOR THE MINI SESSIONS THIS SUNDAY 9TH AND MONDAY 10TH DECEMBER! These are my last for this year and I am so excited about this round as winter in London is beautiful and makes for a seriously stunning back drop for portraits. So if you need some kickass new photos for your website and social media to go into 2019 with a bang then these are for you! Just click on the button below for more details and to get booked in! The NEW annual brand photography package is here. A Brand Photo Shoot with Lucy from Madcreative!